At Your Service is the fastest growing full-service provider of portable and VIP restrooms, temporary fencing, and storage containers in both Tulsa and Oklahoma City. Our success spans special events ranging from intimate and upscale parties, large and complex events, and to the broad range of construction site services. At Your Service is the fastest growing full-service provider of portable and VIP restrooms, temporary fencing, and storage containers in Oklahoma. Our success spans special events ranging from intimate and upscale parties, large and complex events, and to the broad range of construction site services. Same day delivery and 24-hour emergency services mean we’re always there at the drop of a hat. Tip-overs and increased traffic happens, but there’s no reason for those to halt progress. 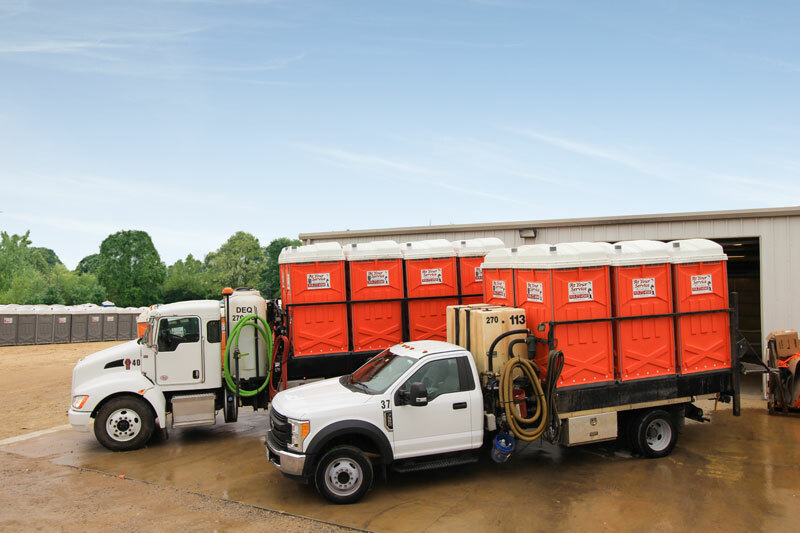 As a proud member of the Portable Sanitation Association International (PSAI), we hold our team to the highest of standards when it comes to cleaning restrooms. All 12 of our service vehicles are equipped with power washers to provide a thorough cleansing every week. All drivers wear company-issued uniforms and wash their trucks each week. This is part of our company image and ensures you won’t be embarrassed by having junk equipment on your site when customers or corporate “suits” show up unexpected on job sites. 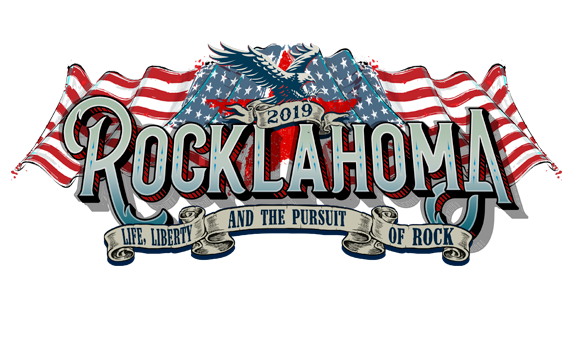 Call us or fill out the registration form to get your own private porta potty at Rocklahoma 2019. Have an RV? We do waste servicing as well!